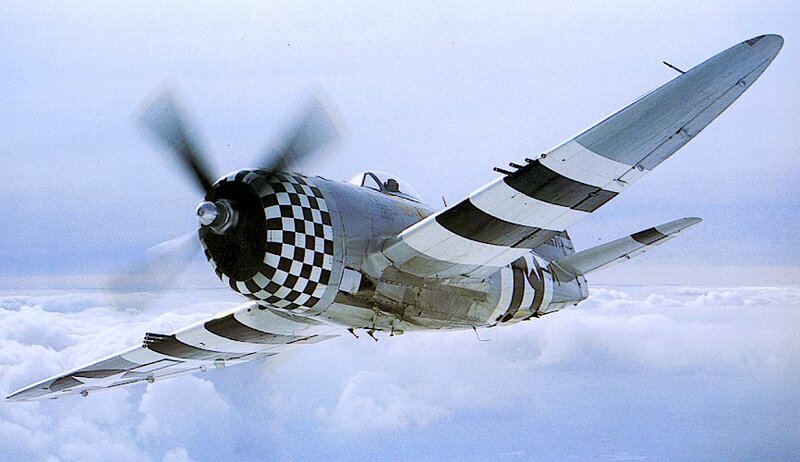 The " Duxford 78th Fighter Group Association - WWII " has designated this web site as their " Official Home Page ".
" "Duxford Eagles", a new artwork by Nicolas Trudgian. Signed by Clark Clemons and Wayne Coleman"
" Remembering Jack C. Price "
" Betty and Joyce's "
" Robert E. Smith's recollections of the missions of 1-15-45 and 2-22-45 "
Due to the extensive amount of information presented on this web site, it was necessary to install a search engine. We trust this will help our visitors navigate more easily and locate specific information.
" The Seversky BT-8 "
" 8th Air Force Fighter Command, Official Training Documents "
Internet Search Results for 78th Fighter Group References . . .
" We feel it is necessary to include these references on the "History and Tribute" site because they do contribute in part in telling the complete story of the "Eagles of Duxford". "